of this extraordinary and dangerous paradise." 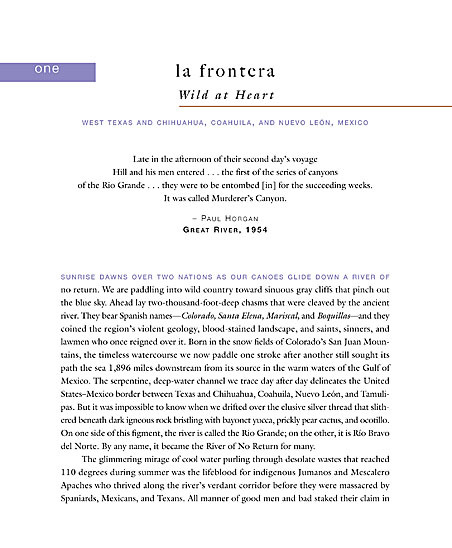 © Copyright Text, La Frontera. All Rights Reserved.